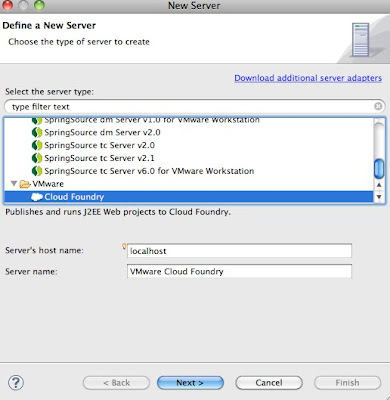 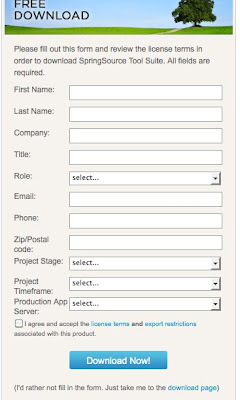 Could FoundryからWelcome to Cloud Foundry – Your signup is approved! 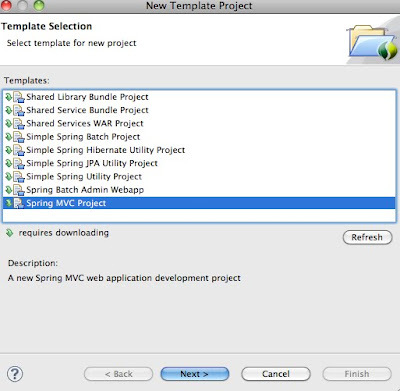 Run your Spring, Rails and Node.js applications. 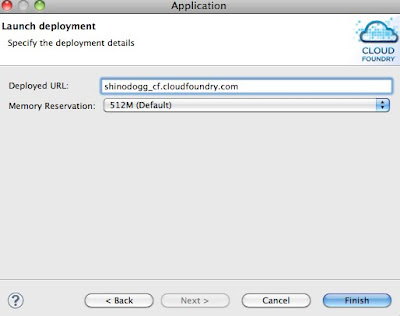 Deploy from your IDE or command line. 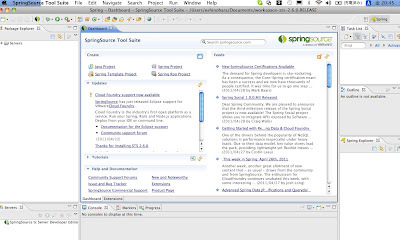 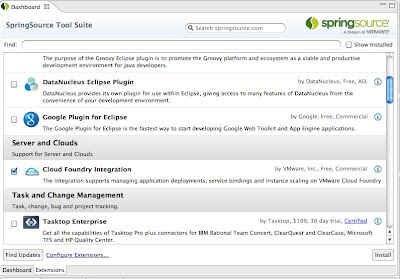 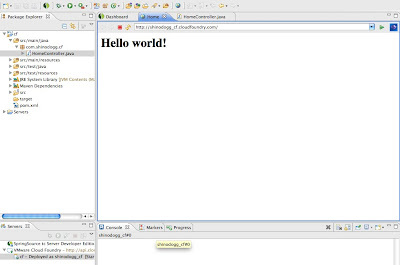 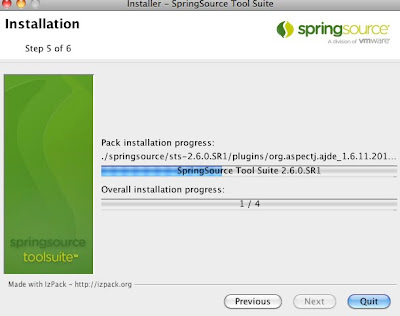 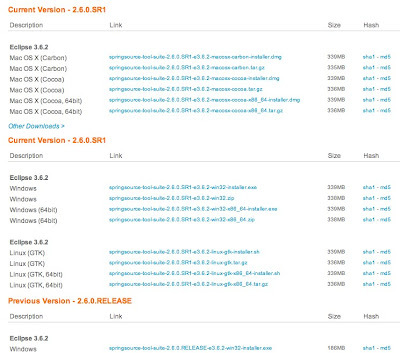 Developers interested in Spring and Java may also use the SpringSource Eclipse-based IDE, STS.